Your automobile is important to you whether your car is just transportation or your life hobby. National Auto Body understands this, because we have made repairing cars & trucks our business. We will honor all insurance company estimates; no matter how severe the scope of the damage. 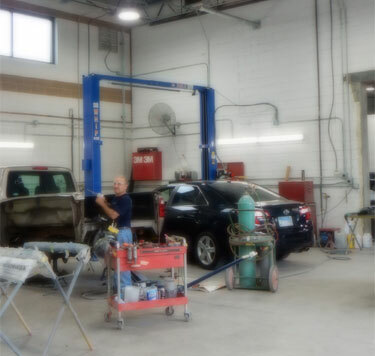 National Auto Body has the expertise to return your vehicle to pre-accident condition. 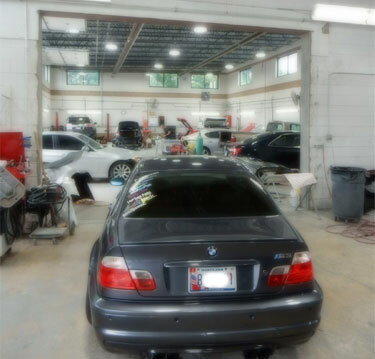 You can count on our team of collision repair specialists to provide you with extensive knowledge and experience that will guarantee your car or truck will look like new and be back on the road quickly. 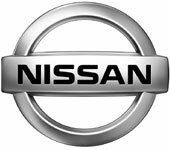 At National Auto Body & Collison Center our technicians are certified with up-to-date training programs to ensure that your vehicle is repaired by a qualified, professional using only the most current techniques and products. 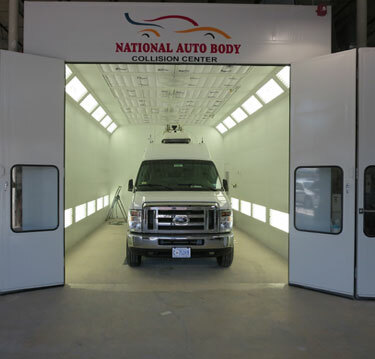 National Auto Body is committed to bringing Rockville and the Washington D.C. metro area top-quality auto body collision repair work. Our family owned business has operated in the Rockville, Maryland area since 1978. 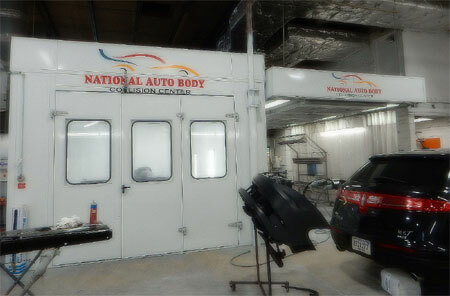 Copyright © 2009 - National Auto Body Collison Center - All Rights Reserved.